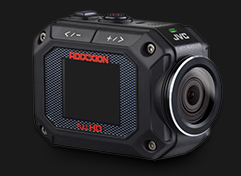 In recent years, action cameras seem to have made a comeback. Due in large part to the phenomenal marketing of GoPro showing how versatile their product is through incredible footage shot with extreme pro-athletes in their element. Given we have been using some of these products and feel the technology is finally worth buying into we are highlighting top products. These will set you back, but the price points are no different than a good headlight trim or set of floorboards. 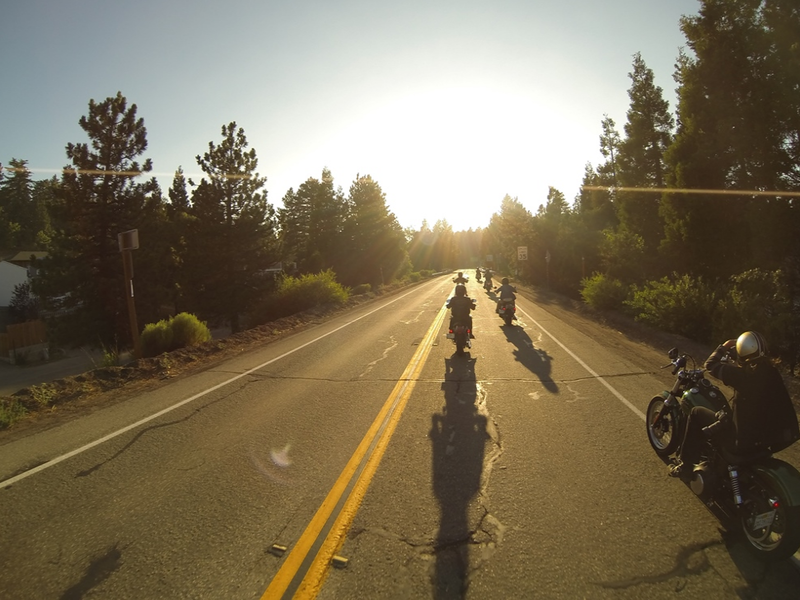 When we can’t be out on the open road, these products allow us to relive white knuckled rides and memorable journeys. Mounts via head strap, chest harness, flex clamp, suction cup, tripod mounts, handlebar/roll bar, helmet, adhesive, clip, wrist, even a surfboard. As ridiculous as it might sound there are even more options. Clearly versatile. And yes, of course each mount is sold separately. 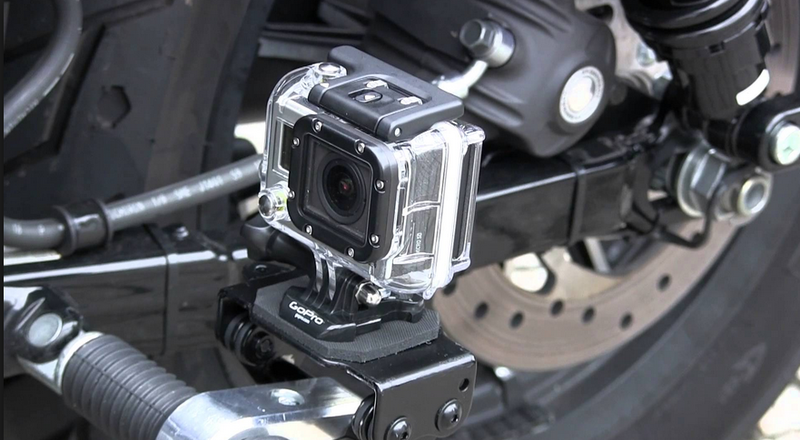 Mounting options are important because certain options for riding are less than ideal leaving you with shaky footage. We’ll be testing these mounts out. In our review of the JVC camera, GoPro’s competitor, from March there were a few items of comparison that put the JVC ahead though have now been answered by the Black Edition. The only con we see is the costly add-ons that you’ll undoubtedly want. As we mentioned above, this is highly competitive with GoPro and was featured by Beantown Baggers in a previous article found here.